Serious marketers know that promotional products build your brand name. It's important for your business name to stay in front of your clients and prospects. You want to keep 'front of mind awareness' so that when the time comes for your customers to make a purchase... they purchase from you! 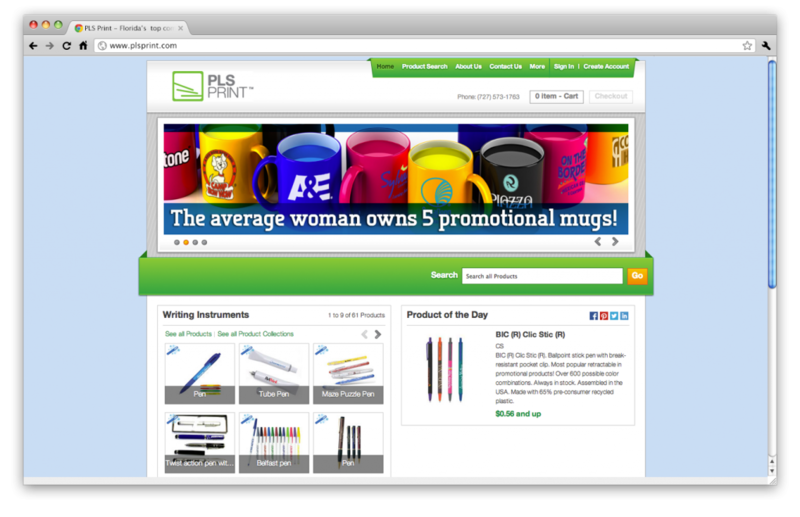 At PLS Print, we have a team of specialists that can help you with your next promotional products purchase. There's tens of thousands of promotional products available and we can help you pick the one that's right for you and your visions for your company.